The kitchen is without doubt the focal point of any home and a well-appointed kitchen is what separates your home from a hotel. After your mortgage, your kitchen will probably be your second biggest investment with regard to your home so it makes economic sense to get it right. It is very important to set a budget when considering a new kitchen or refurbishing an existing one as the array of additional extras you can buy is seemingly endless. From modern kitchens to kitchens with traditional features, we can help you to create your ideal living space. 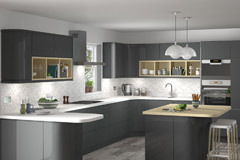 Here at Online Kitchens we pride ourselves on providing quality kitchens at affordable prices as well as providing comprehensive and relevant advice to help you select the right products for your own specifications. Before making any final selection we would strongly advise you to take into account any existing fixtures and fittings you may have, although this may seem like common sense it is an element that many people overlook when selecting a new colour scheme. If you are not sure which of our massive range best fits your specifications please do not hesitate to contact us for assistance, we are happy to help. 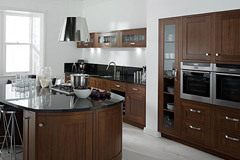 Welcome to Online Kitchens, where we have an outstanding collection of kitchens available for you. If you are looking for kitchen inspiration, just browse through the ranges we can offer and be impressed by the many fabulous designs that are possible. Whether it is a modern or contemporary kitchen you are looking for, we are sure you will find something that meets, and exceeds, your expectations. 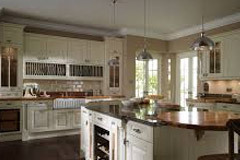 If you need some help deciding, or guidance on particular ranges, please do not hesitate to pick up the phone and speak to one of our kitchen designers who can turn your kitchen dreams into a reality, and impartially guide you through all the options available. Aside from the usual functions of a kitchen such as cooking and washing it should also be noted that this very special area provides a social setting for many people. People you know that drop in regularly will usually be more familiar with your kitchen than any other area of the house, as this is often where they will sit for a cup of tea or a chat. Although you would not generally select a kitchen on the basis of what other people may think, functionality is a major consideration, whether you are considering one of our traditional kitchens or a more contemporary design. 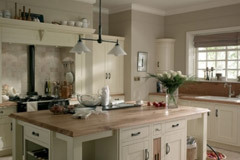 Second Nature traditional doors style boasts an extensive selection of timeless designs, all the essential ingredients for a warm and welcoming kitchen. From elegant simplicity to rustic charm, the range is rich in unmistakable classics. 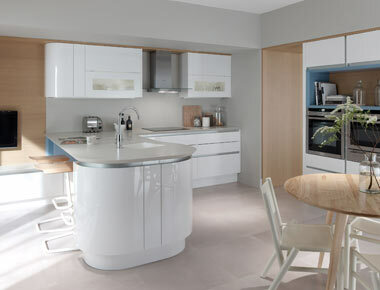 Modern style Second Nature kitchens doors are perfectly in-tune with the latest kitchen trends with an exceptional choice of designs and materials. An impressive portfolio of feature accessories create that all important personal touch. 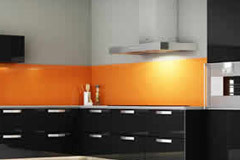 Kitchen Stori was developed to promote high quality affordable products in various styles, finishes and colours and has a range of innovative kitchen doors and accessories that offer difference and real value. Multiwood pride themselves on providing quality products and excellent levels of service Through innovative design and the use of quality materials Multiwood produce products that set industry standards. We are able to source some replacement doors from the Uber kitchen range. Contact us via email and we will help in any way we can. Please note that these are not complete kitchens. People often enquire as to how we can supply quality goods at such cheap prices, the answer is simple. Instead of engaging the services of a middleman and incurring the associated costs we always endeavour to secure the products we sell from their source or as near to the source as possible, we are then able to pass these significant savings onto you, the valued customer. In addition to supplying top quality products with an unrivalled level of customer service we can also provide a kitchen design service. Included in this service are a dimensional plan, 3D rendered drawing and also a full and free no obligation quotation. We believe that it is services like this which set us apart from our competitors and go some way in reinforcing our position as the leading kitchens company in our region. To reiterate, if you have any questions regarding either the products or services we supply please do not hesitate to contact us. As a leading supplier we realise the importance of putting the customer first and one call to us will illustrate this bold claim. Your call or e-mail to us will be greeted with genuine enthusiasm and a willingness to help by a specialist with years of experience within the industry. In the rare event that your call is received by someone who does not have the answer to your query you can rest assured that we have someone on site that does. Our staff were chosen not only for their experience in their particular field and professional acumen but also for their exemplary people skills and as a result we are sure you will not find a more comprehensive or courteous service elsewhere. If you require any further information as to our credentials please do not hesitate to contact us for some testimonials from previously very satisfied customers. These customers were under absolutely no obligation to write these testimonials; they simply wanted to congratulate us on a job well done. You've identified a need, you've set your budget and you've arrived at the right site, what are you waiting for? 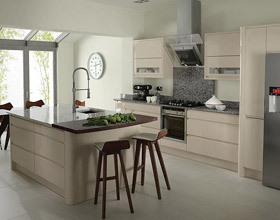 Call Online Kitchens today for the ultimate choice of both contemporary and traditional kitchens.